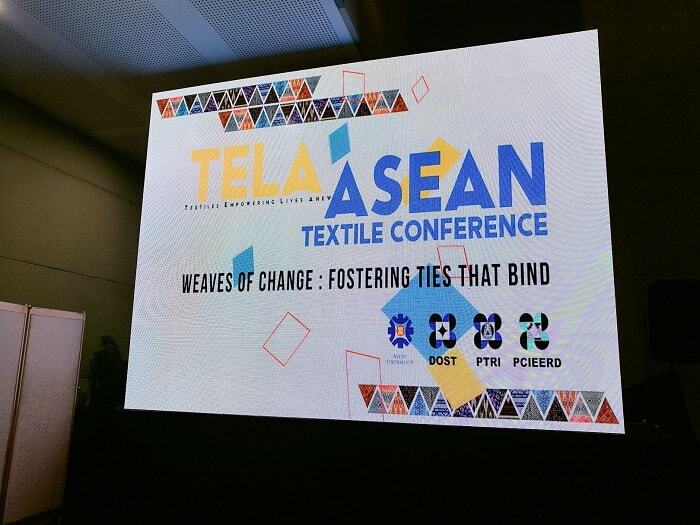 As part of the ASEAN activities happening here in the Philippines, I got a privileged to have a quick visit and attend the TELA ASEAN Textile Conference. 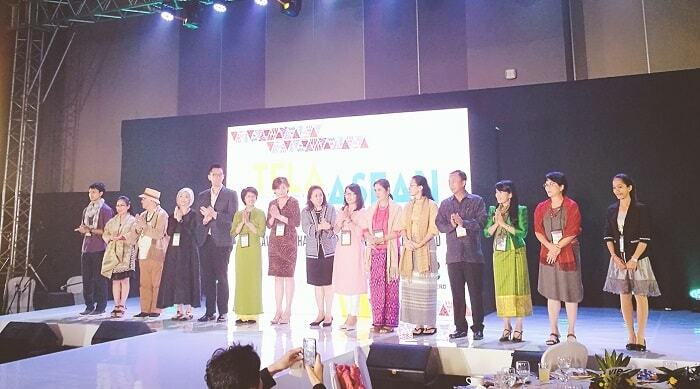 This event showcased the various textiles from all the ASEAN member countries, and shared how their technique on producing their textiles with the plant-to-fabric concepts. 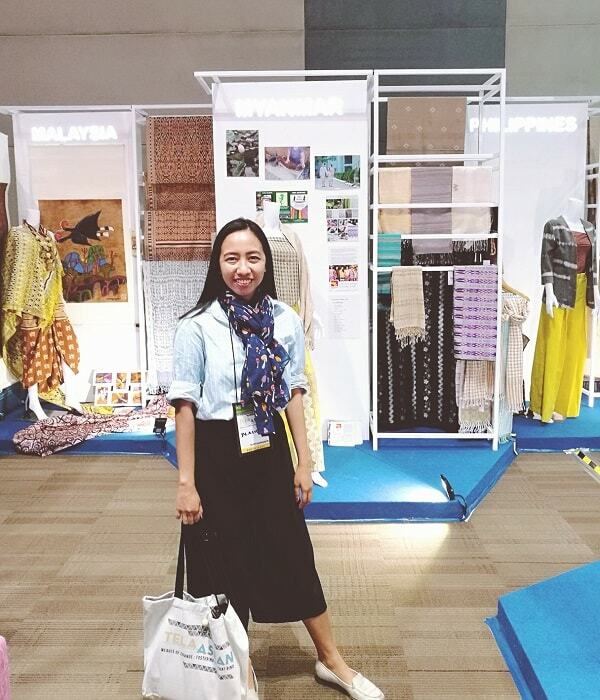 This two-day event gave me an opportunity to witness the variety of fabrics from various countries in Asia, and understand how their local artisans and designers collaborate each other to produce a globally renowned designs. Here’s some of the photos I’ve captured during the exhibition. 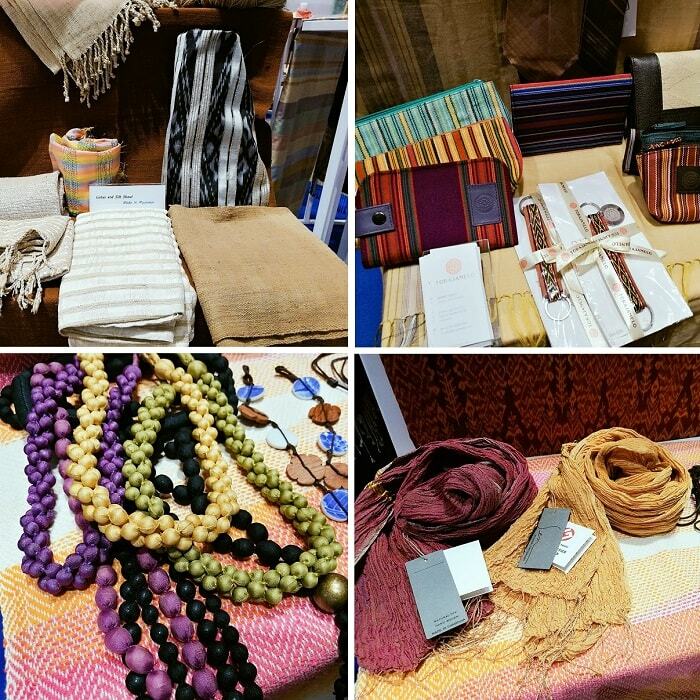 Looking at these items, it seems that each country has similarities on their techniques on the production and weaving each textile. 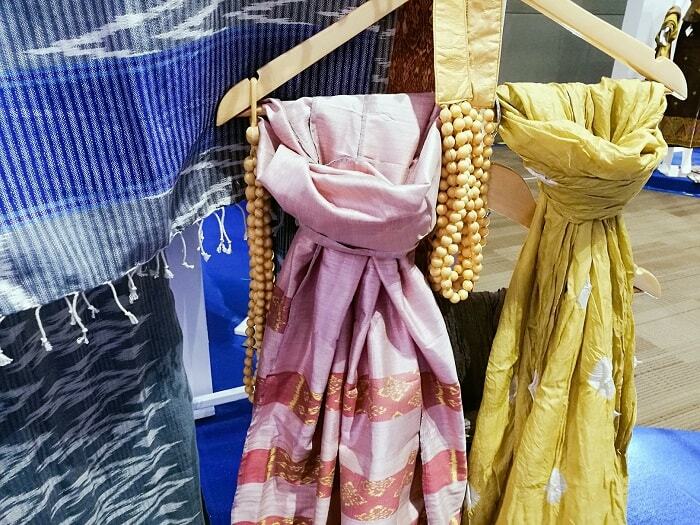 Each fabric is created with local artisans from various rural areas through the help of many NGOs to support their home-grown textile production. This initiative also helps to improve the lives of many rural people, and helping to develop their skills and talents that many in the urban areas don’t have. Though I admit that these fabrics tend to be more expensive. The reason is because of the tedious labor and limited resources to produce textile. Normally, the production are not mass produced, and there are only few people who survived the time, who still knows the traditional weaving. 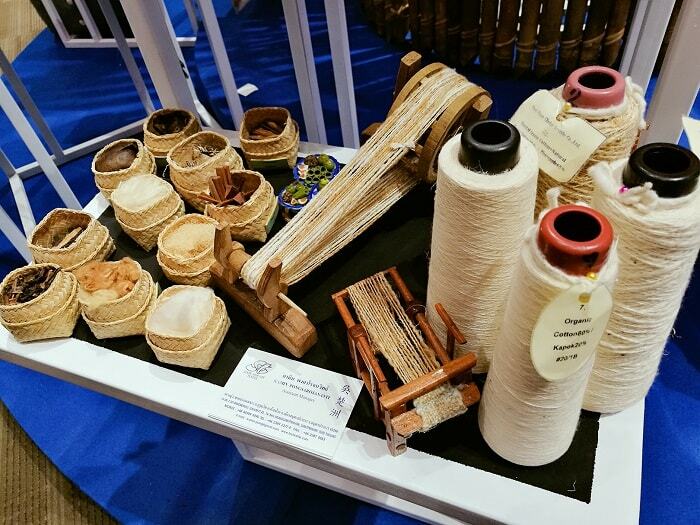 In order for this art to be preserve for the next generation, we should encourage many people to learn the craft and love the work of producing one-of-a-kind textiles. We should also encourage the many to patronize our locally produced textiles, to help the producers to continue the craft. Without us the buyers and consumers, the tradition of weaving will die overtime. And that is something that we don’t want to happen. 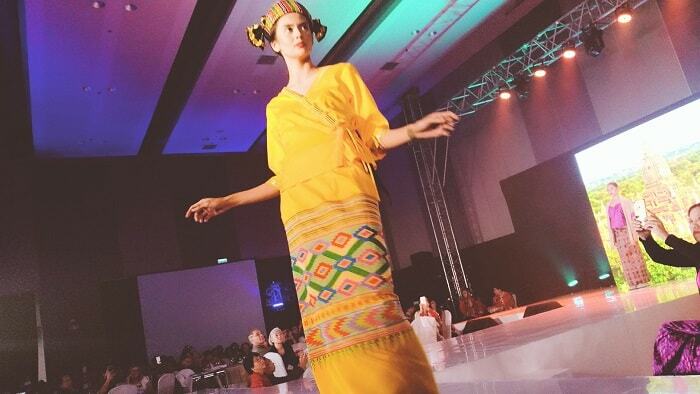 The next day, I’ve also attended the TELA ASEAN fashion show were each country proudly flaunt their own designs using their home grown textiles. 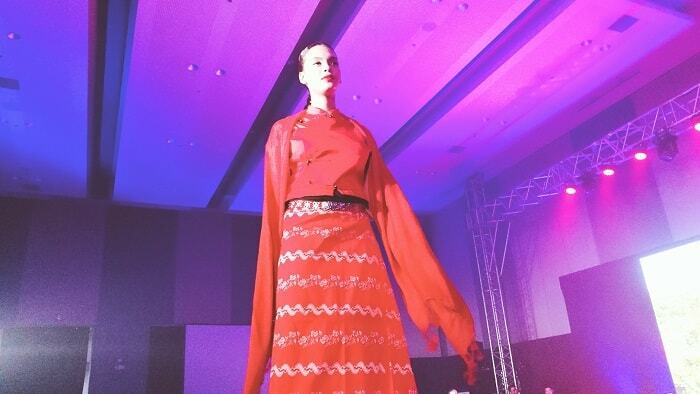 Oriental fashion is the new black. 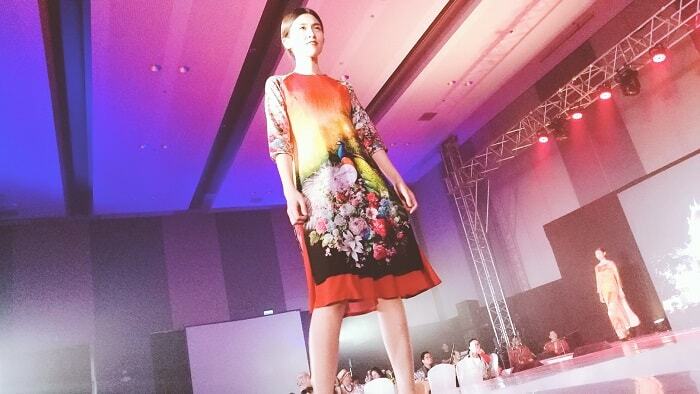 With all the western designs dominating the fashion industry, there is a niche industry that continuous to prosper and now having a huge impact to the new generation. 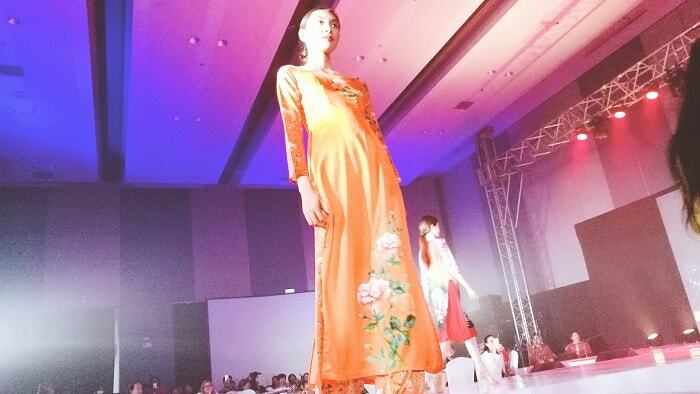 Here comes the oriental fashion. The designs created and inspired by the various oriental cultures incorporating a modern patterns, but still dominating the old-age tradition. 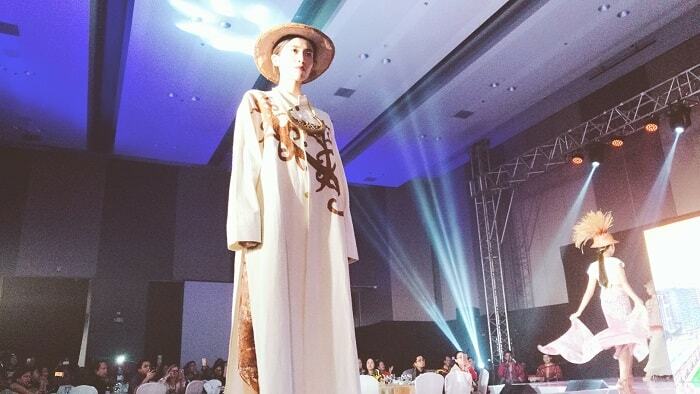 I got a privilege to attend the TELA ASEAN fashion show recently, and as fashion maven myself, I am amazed of these designs and creativity from various countries. 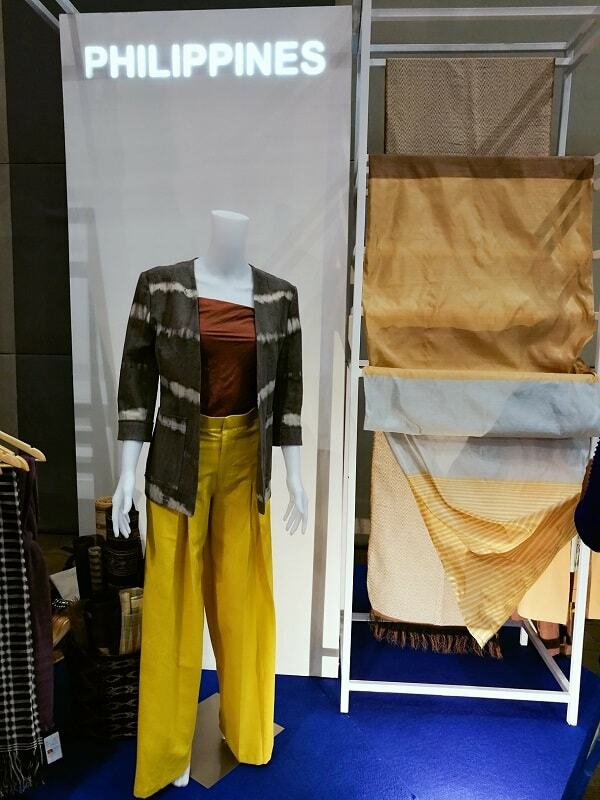 The textiles being using are traditionally weaved by their proud local artisans, and dyed using the traditional methods, all organically made. Each dresses are carefully crafted, and you will see the opulence of traditions in each pieces. All designs are perfect wear for our all year round tropical weather. It is sustainable and eco-friendly. Take a look of some of the countries from Cambodia, Indonesia, Malaysia, Laos, Myanmar, Singapore, Vietnam, Thailand, and Philippines. What I like about these designs are the passion and creativity they have to create each pieces. These pieces are absolutely not created by the women from sweatshops, because the collaborations are strictly monitored by their governing agencies. And since these are not mass produced, you can see how it is well done, the fabrics are weaved in the finest quality, no doubt each designs will take you weeks to months to finished. Do you support your locally made products? 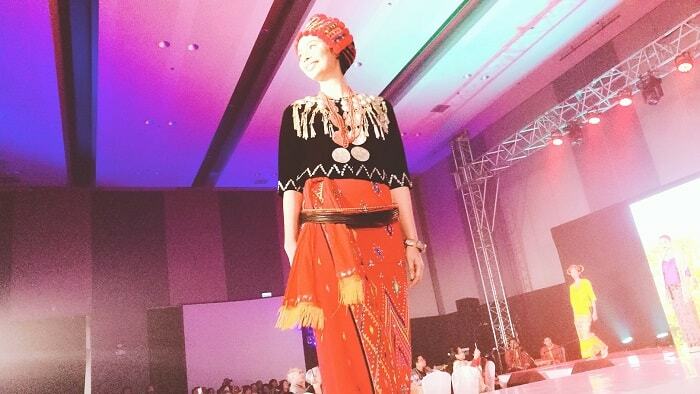 What can you say about our oriental fashion? I wonder if perhaps it is just a thing for the upcoming season, but the colours were much more muted than I would have expected. 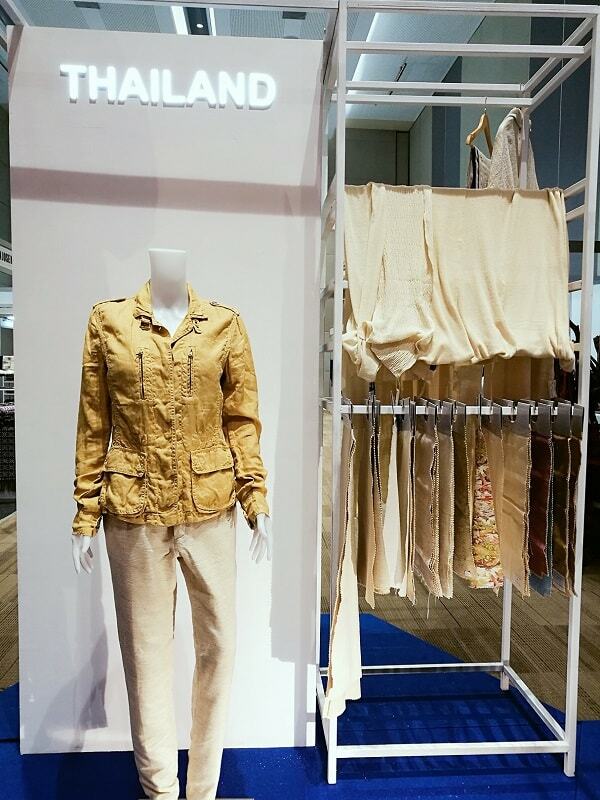 The feel was subtle in most of the country displays, very neutral. I think I had been expecting at least one or two bolder colours. 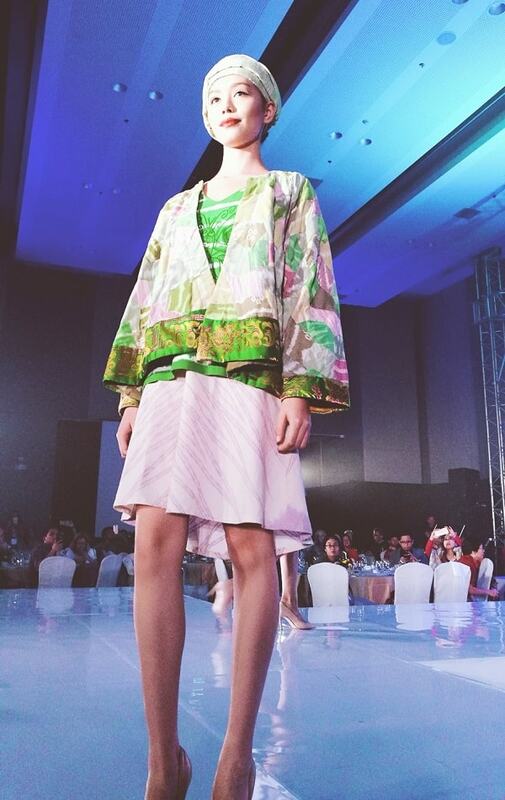 Oriental fashion are more of a resort-kind of outfits with coolness of it, not too bold colors. Oooh this look really interesting, what a cool show. I love anything oriental. Love these textiles! So exotic. Love supporting local designers and these fabrics are stunning! 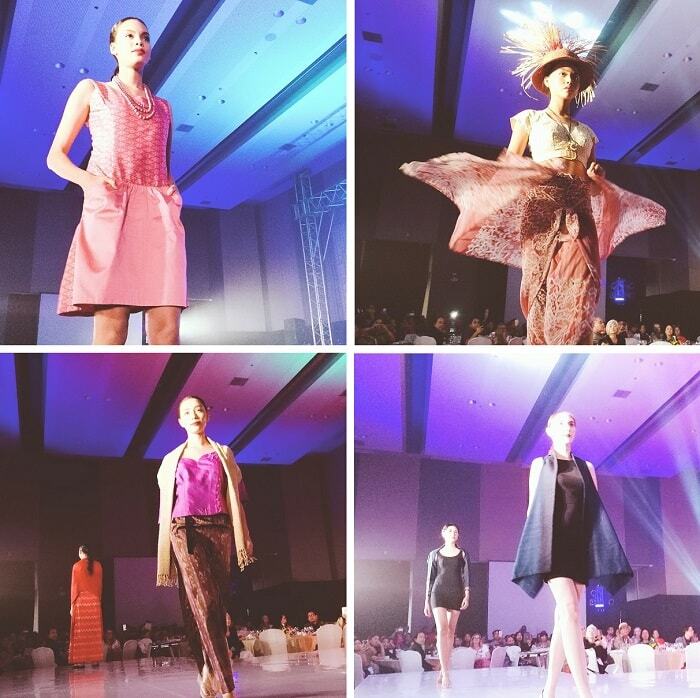 What a beautiful runway show as well. Great post! Thank you dear! 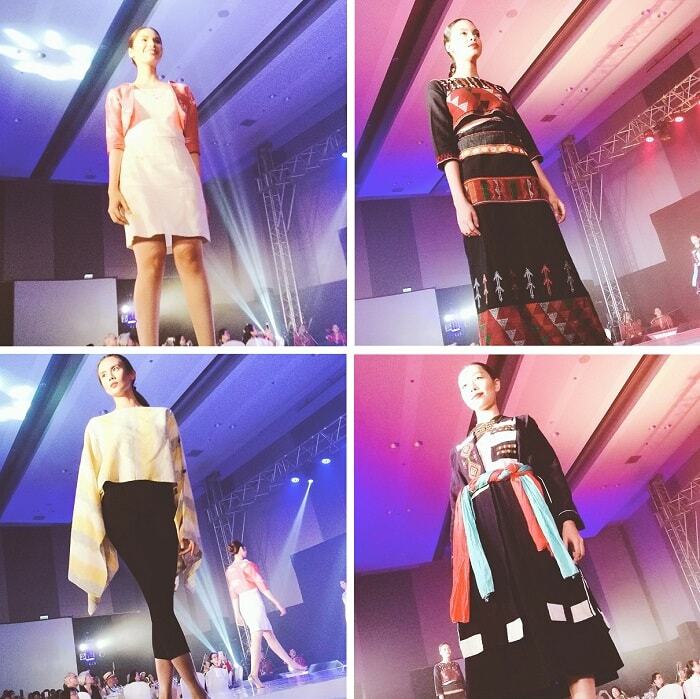 Oriental fashion is quite holistic, one of the reason I love it. I like that gotta know types of textiles. Many different one.love this kind of exhibition. I agree, this makes us appreciate textiles more and understand the painstaking of making each pieces. What bright colors and intricate fabrics! Beautiful! 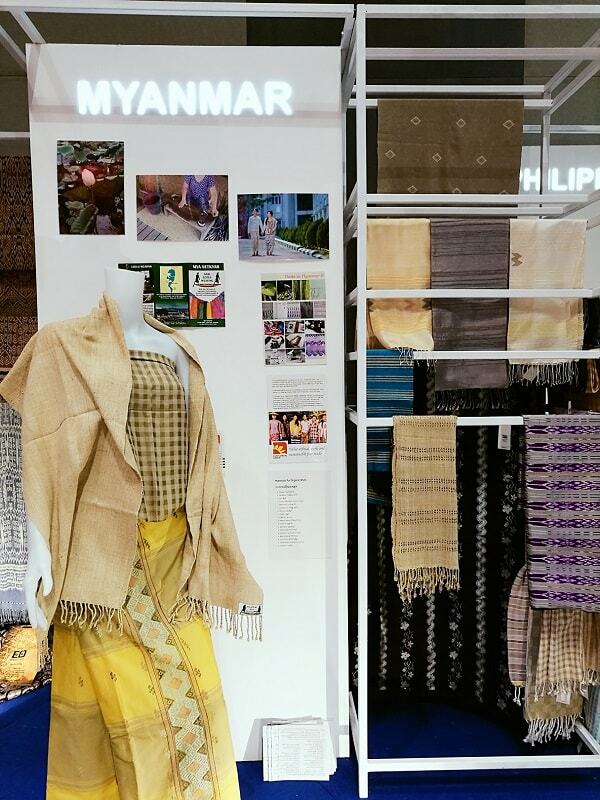 Wow great to see Asian country come together & showcase their locally made fabric together. Fascinating. 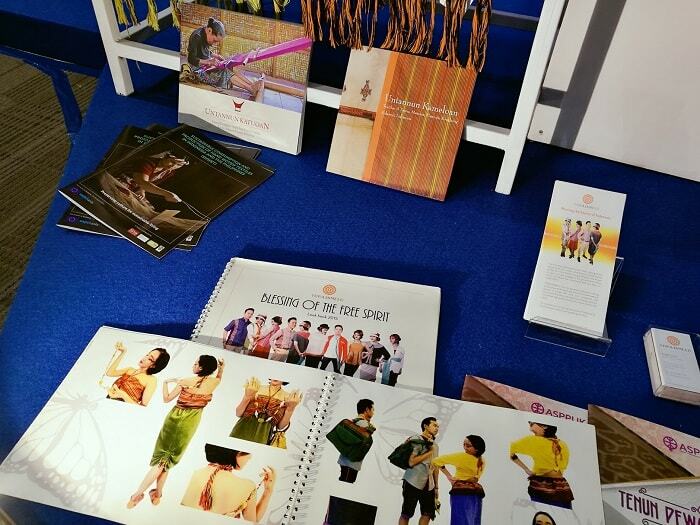 Yes, hey feel free to visit us here in the Philippines, and see many locally-made textiles. 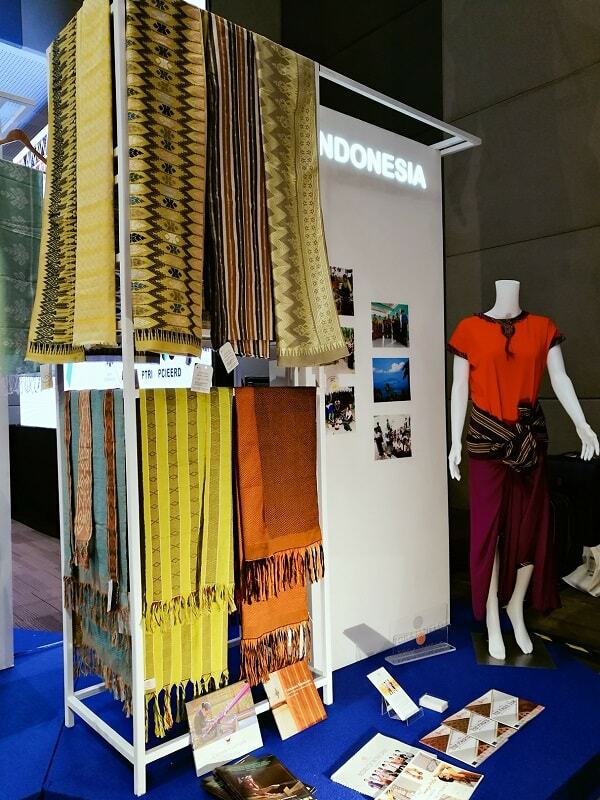 We can help promoting local fabrics from buying from the local artisans and using them everyday. Spreading awareness is not enough, of course its business we need to really buy them. I enjoy watching fashion shows. So nice to see textiles from different countries. Oh looks so fun Fashion show! I love the different Country's outfit, So every outfit is gorgeous. What a cool show! You are always showing us the best events. :) Oriental fashion is so beautiful. And I agree, it's always important to support our locally made products. Hahaha thank you Lindsey. Am always on high alert whenever there is amazing event within my reach. So true! And comfortable perfect for our tropical weather. I agree Miera! And I realized that we have similarities on the techniques in making these textiles. It looks like a wonderful show. 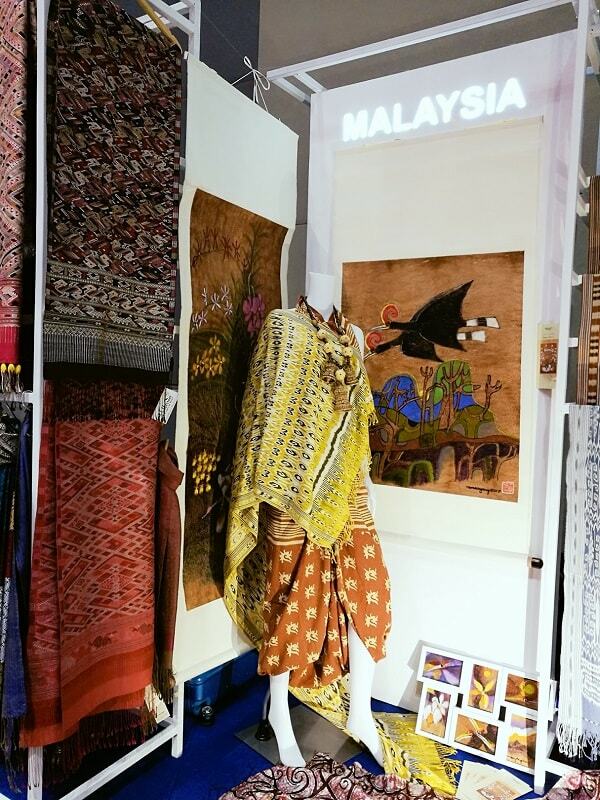 Such a beautiful different oriental textiles and designs. I do really like to support local designers too. Stunning pieces!! wao... so many textiles from different countries and each textile gave a unique finishing. awesome! Is your country featured in this event? Interesting to note that different countries have their own fabric. I never took an interest in it. Having read this post of yours, I will pay more attention to national costume designs and textiles. I think it is an advantage that we know something about our local textiles. Wow! The show looks fun! Its a good chance to discover the cultures of different countries too. I agree! With this event and the new knowledge I've acquired, am now much eager to visit these places and explore first-hand their weaving communities. Yes indeed :) This makes me encourage more to visit their places! 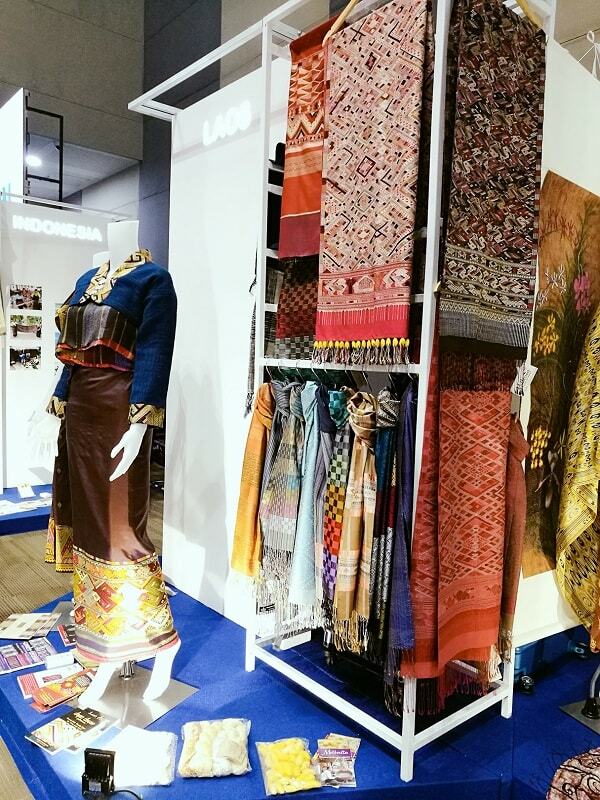 Wow what a beautiful looking show the textiles all look so beautiful, always nice to see things from different countries. Thank you for liking this event and their creations. All the fabrics look so pretty because of they patterns and colors. You don't see this in Europe. 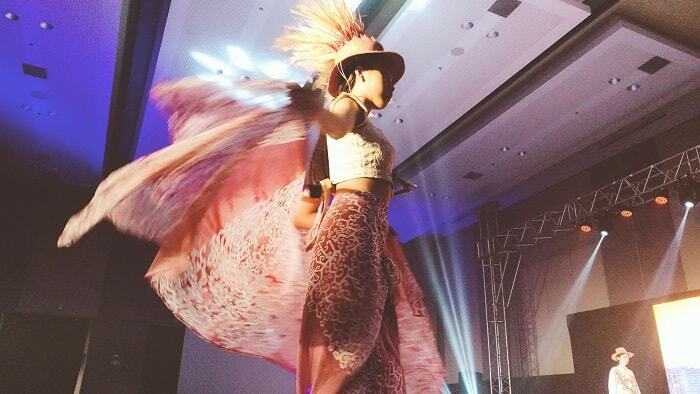 I love the South East Asian influences in fashion. Thank you Joanna. Many European designers are also flocking SEA to source for fabrics and materials for their projects. All of this fashion looks so beautiful! I would love to attend a show like this. And hope you can also visit Asia and the Philippines. Sounds like a fun event. I agree that we need to support them and buy from them. I like everything! Wow, all of these fabrics are so beautiful! I'd love to attend an event like this. Thank you Ada for appreciating! Thank you Angie for visiting! 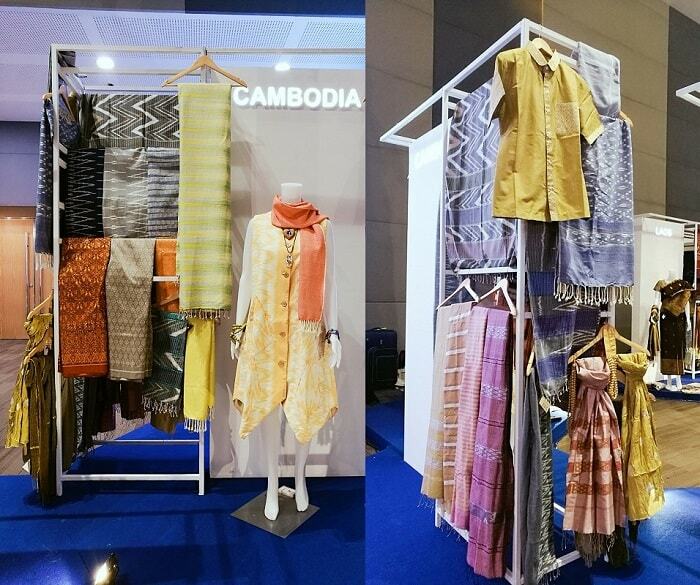 Lovely fashion and fabric in Cambodia! Absolutely love it! Never looked into their style. Their fabric are so soft as well. ohhh it is nice to make it as dresses! This is great inspirational post! I've been always fond of textile in my whole life as designer. 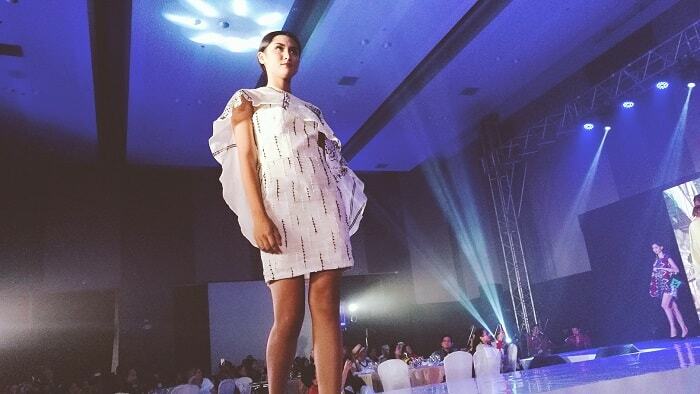 Love all photos and fun runway fashion show to enjoy! 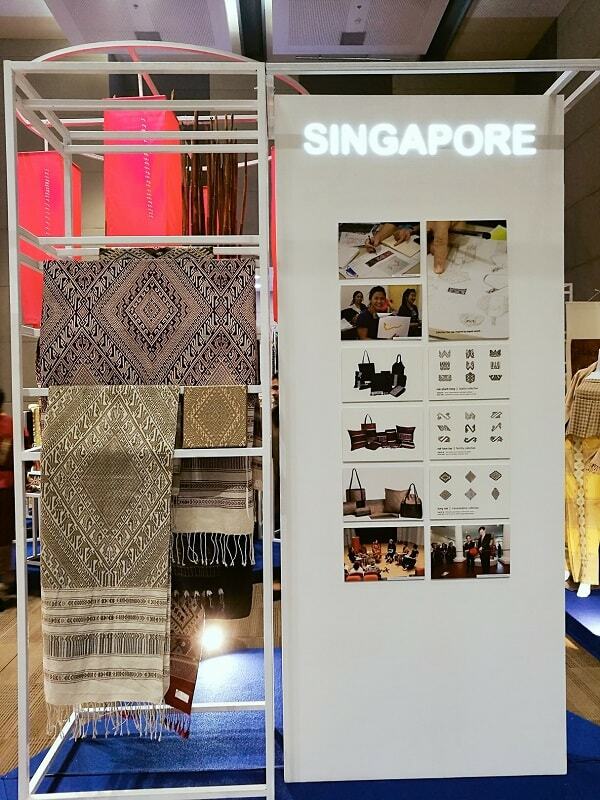 Come in Asia and explore our textile industry! The styles shown are so beautiful! I love the pretty prints and colors! This would be amazing to see in person! Completely inspired by this! 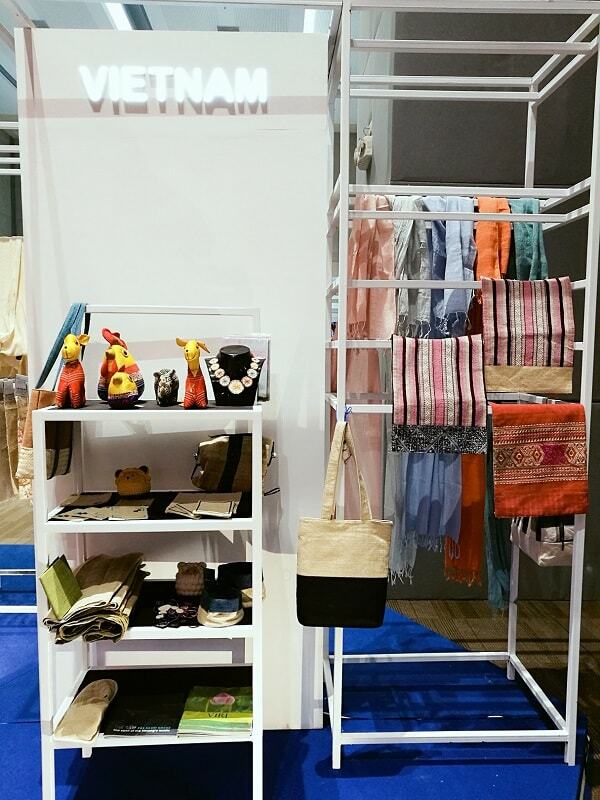 Beautiful clothing and accessories! I need to step up my fashion game lol. I live in hoodies and leggings.